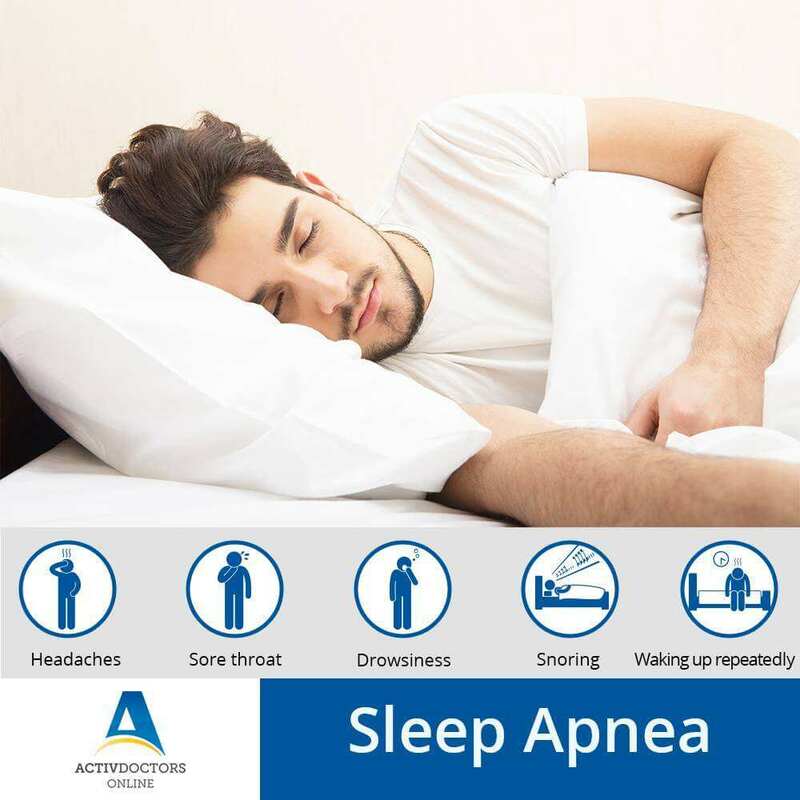 Sleep apnea is a sleep disorder that needs to be treated as soon as possible. Lifestyle changes can help in managing sleep apnea. Integrated medical approaches to cure sleep apnea are also available and are fairly easy.